Mr Shah qualified from Guys Hospital in 1999 with Distinctions in Oral Surgery & Oral Medicine. After a year of vocational training he embarked on a career in Oral Surgery and worked in Oral & Maxillofacial Surgical units within the Essex region. He was admitted on to the specialist list for Oral Surgery in 2006 and was appointed Consultant Oral Surgeon and Clinical Lead for South Essex University NHS Foundation Trust in 2010. 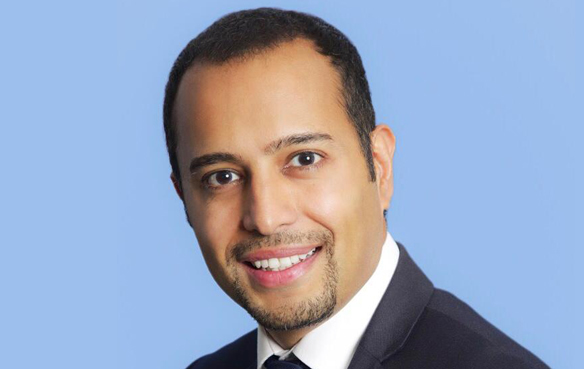 Mr Shah now works exclusively for the private sector carrying out the full range of Oral Surgical procedures with a special interest in Oral Medicine. He continues to be an examiner for the Royal College of Surgeons and a mentor for dentists with a special interest in Oral Surgery.